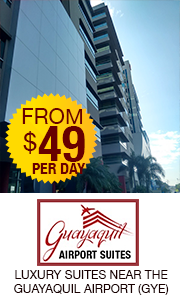 Where to stay in GYE. 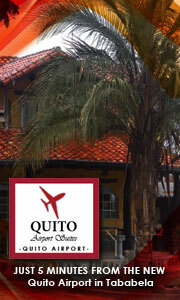 I will arrive in GYE on April 19th about 10:30 PM. Where is an inexpensive and decent place to stay for at least 2 nights?